Brady Hotels| Central Melbourne is committed to ensuring your personal information is protected. Brady Hotels Central Melbourne understands and appreciates you are concerned about your privacy and about the confidentiality and security of personal information we may collect from you. Brady Hotels| Central Melbourne will collect personal information from you at the time of taking your booking, at check-in and check-out, during your stay with us and as part of any customer satisfaction survey. Brady Hotels| Central Melbourne will not collect personal information unless the information is necessary for Brady Hotels services, including meeting the requirements of Federal and State legislation and otherwise as required by law including but not limited to the maintenance of a guest register, health, safety and security reasons and for billing purposes.  Brady Hotels| Central Melbourne website will not collect information if you only browse the website. We will only use personal information for the purpose for which it is collected unless otherwise approved by you. The types of personal information we collect about you will depend on what services you use or products you purchase. This may include collecting your name and address, your email address, your contact address, credit card details and phone number. Personal information collected from you is protected from misuse, interference, loss and unauthorised access. Any personal information transferred to others is and will remain protected. Personal information will not be transferred to overseas recipients. The information we collect from you is strictly confidential and is only accessible by our authorized personnel. We do not and will not sell, rent, loan, trade or lease the details stored in our database to any third parties. Personal information will be destroyed or de-identified when no longer required. Brady Hotels| Central Melbourne adhere to requirements of the Australian Privacy Principles (APPs) relating to the collection, use and disclosure of personal information. If you have any further questions, comments, concerns or complaints or wish to access your personal information please direct your enquiry to [email protected] A senior representative of Brady Hotels| Central Melbourne will contact you within five (5) business days to deal with your communication.